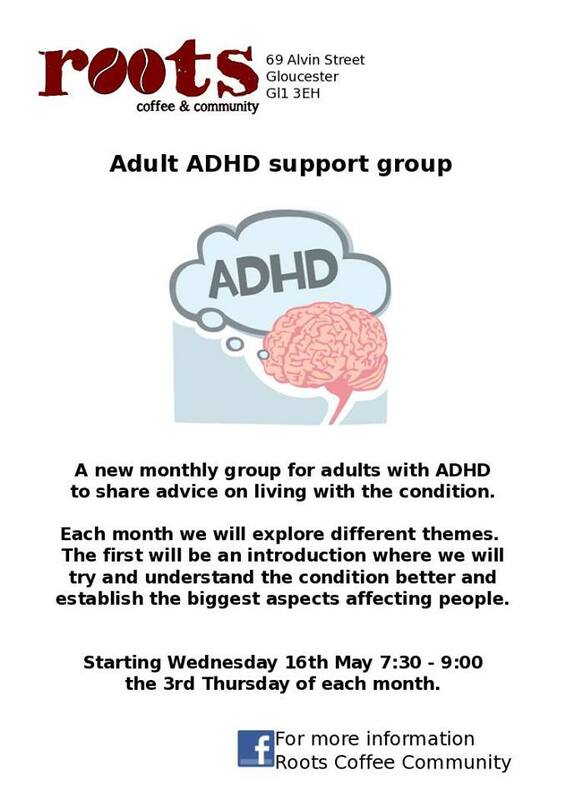 A new monthly group for adults with ADHD to share advice on living with the condition. Each month we will explore different themes. The first will be an introduction where we will try and understand the condition better and establish the biggest aspects affecting people. Meetings held in a safe place for discussions, sharing and friendship.